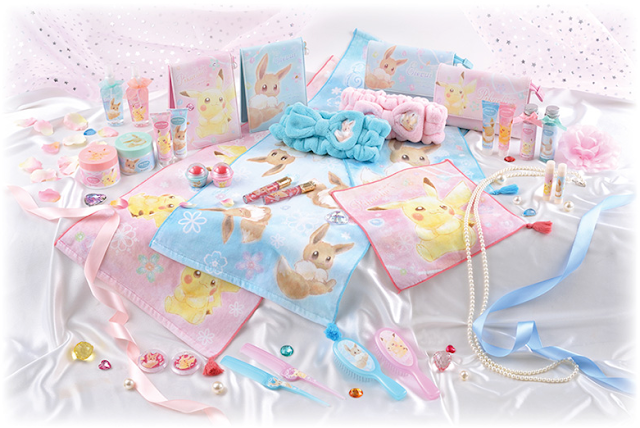 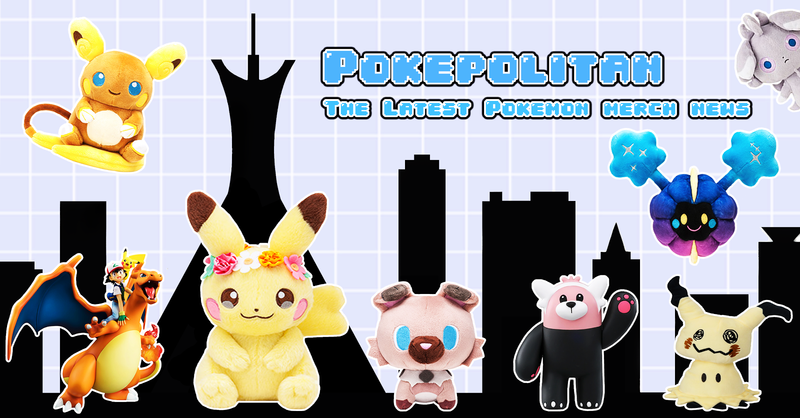 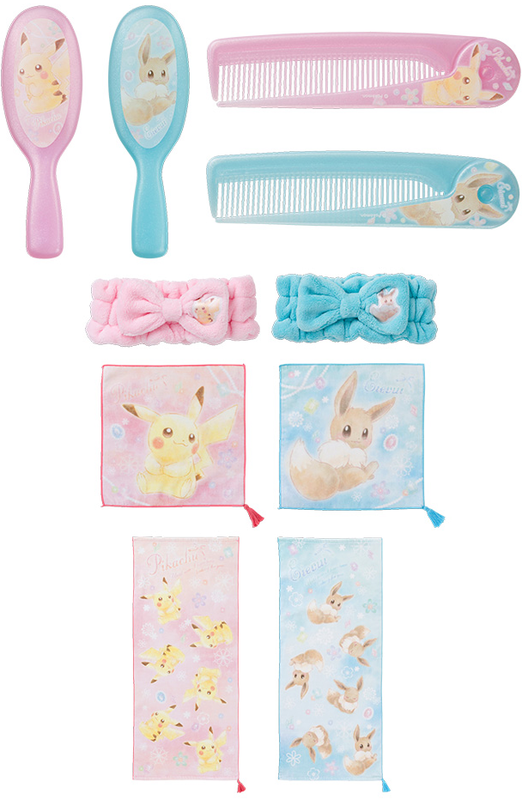 Beautify yourself with Pikachu and Eevee! 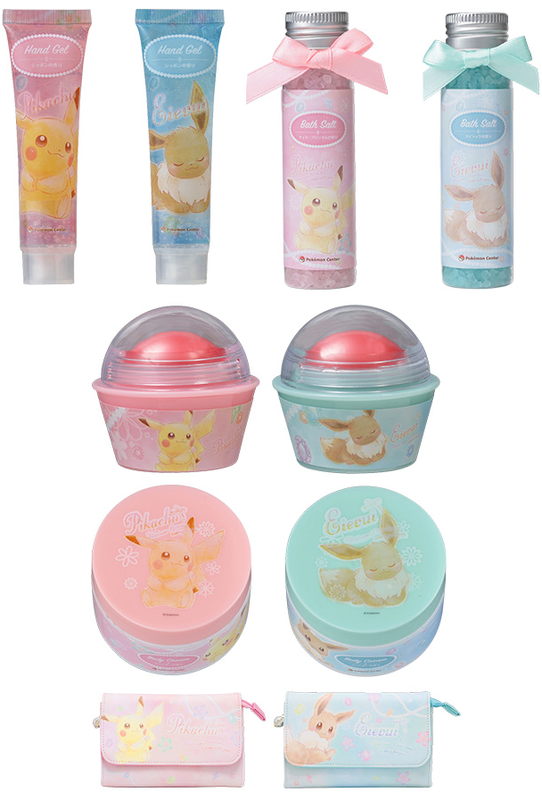 A small beauty themed promo featuring Pikachu and Eevee has been announced! 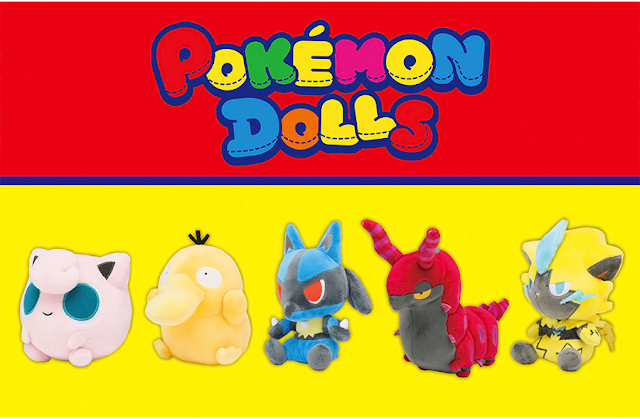 Everything will be released on October 6th, 2018.